We have been servicing Perth customers for over 25 years and pride ourselves on having two of the leading storage facilities in Australia – just outside Perth CBD in Osborne Park and near the Port of Fremantle in O’Connor. Word of mouth recommendations have made us a success, thanks to over 40,000 customers. 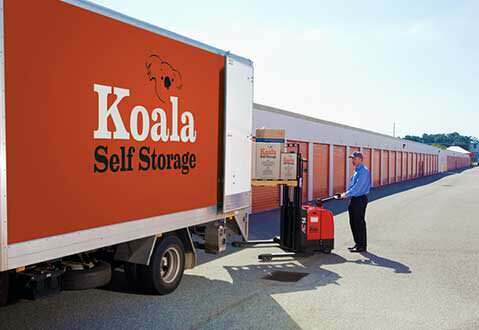 Koala Self Storage has been of service to over 40,000 satisfied customers over the past 25 years. With this backing, we will continue to provide the best service at our exceptional self storage facilities here in Perth for many years to come. Wide range of sizes to suit both domestic and commercial customers. Option to use climate control units. No long term commitment, only month to month. Full access 7 days per week. Flexibility to vary size at any time. Friendly staff to help you minimise labour costs in running your business. 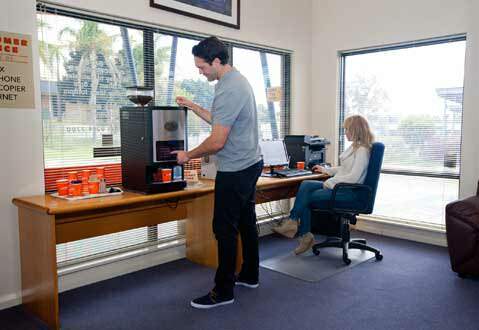 Use of office away from the office with free fax, phone etc. A dry safe place to store your items gives you time to think! 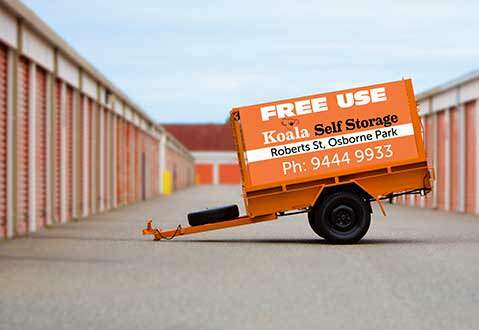 Ability to move bulky items to Koala gives your house sales appeal! We appreciate all the repeat business and referrals from our satisfied customers over the years – Thank You!